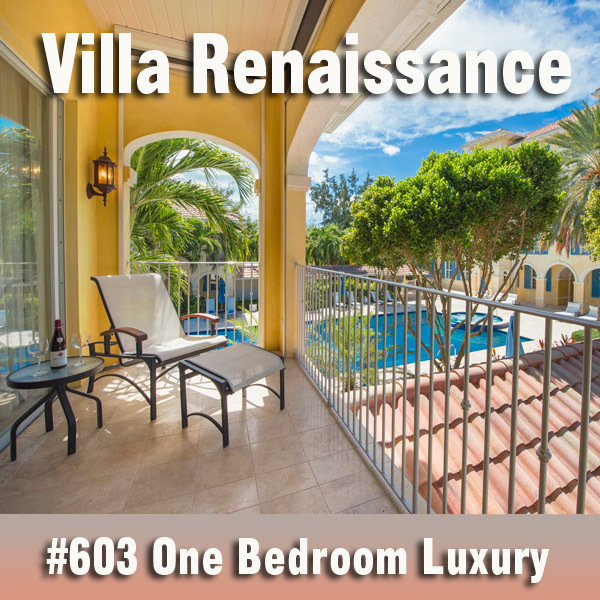 Available in print on the island the first week of March! Ok, so it doesn’t truly feel like springtime at home, but you’re in paradise now and you’ve got things to do… like shopping for cute, spring dresses you can rock once the weather soon becomes bearable back there. Be sure to check out our Shopping cover story – Shop for jewellery and accessories that are genuine souvenirs of paradise, made by inspired artists right here. 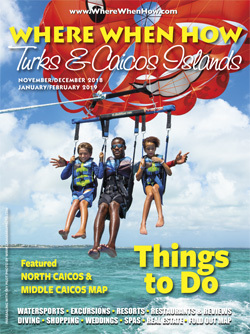 This issue is filled with info on all of the fun places to shop on the island. 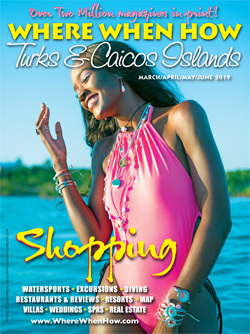 Our cover story is a step-by-step guide to the best shopping spots on the island, lobby shops, boutiques, art galleries and a cigar factory. In this issue, we take you on a 'mermaid spotting' excursion. Onboard the Undersea Explorer semi-submarine you’ll be observing all sorts of sea creatures. From numerous sea turtle to rays gliding over the coral formations, from spotted rainbow parrot fish to blue-striped grunt fish. Available in print on the island the first week of November! 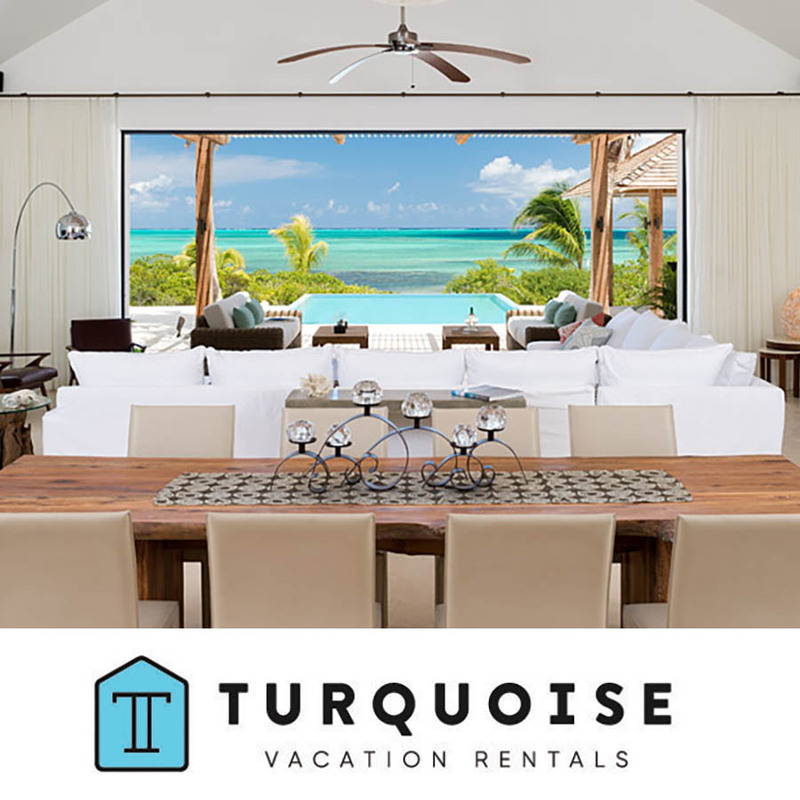 We’re willing to bet you came to the Turks and Caicos Islands (TCI) from a colder climate to escape mornings bracing yourself for the dreaded chill that comes over your body when you lift the covers. 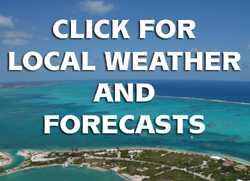 Instead, winter in the TCI is blissfully warm from morning to night, and the only thing you need to brace yourself for is the fun you’ll have while you’re here. 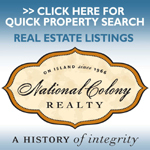 The Things to Do issue is filled with (you guessed it!) things to do. We’ve packed, where, when and how to do all or nearly nothing, into one go-to guide. 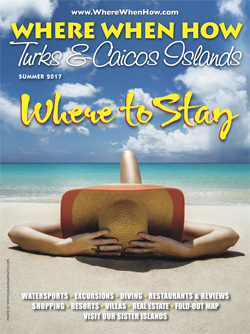 Be sure to check out our Things to Do cover story – it’s packed tighter than that suitcase of yours with invaluable info and useful tips. 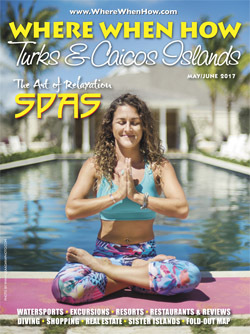 The cover story lays out a cornucopia of activities, so you’re bound to find a few to suit your current energy level and mood. In this issue, we take you on not one, but two excursions. 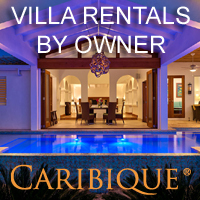 We take a kiteboarding lesson with Turks and Caicos Kiteboarding and learn first-hand why a multitude of ages and people with all different kinds of preferences have realised kiteboarding offers quite the scope of adrenaline highs. Smell that delicious meal cooking? That’s us. 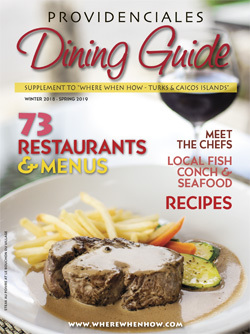 We’re busy whipping up the 2019 Providenciales Dining Guide that will hit the island the first week of December 2018. 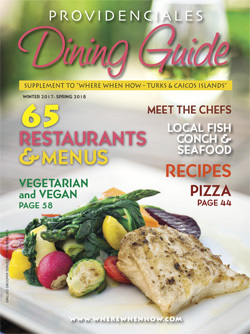 Now in its 14th year, the Providenciales Dining Guide is the stalwart publication on island for anyone who considers themselves a foodie – or just needs to find something good to eat. Our great Summer 2018 issue is available now the first week in July! 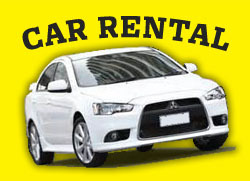 Summer is the perfect time of year to hit the “refresh” button and get some well-deserved R&R. 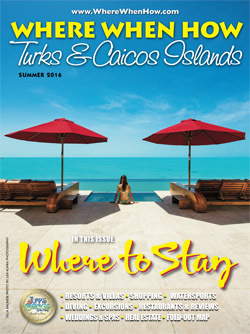 This issue of the most useful visitors’ guide in the Turks and Caicos Islands (TCI) focusses on doing just that – where to stay. 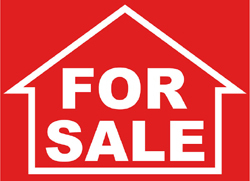 Be sure to check out our cover story – it’s got everything you need to know to find the perfect place to call home while you’re here. 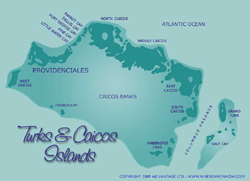 Whether it’s a remote or busy spot, beach or botanical view, or adventure or relaxation inspired the TCI boasts all of those options and more. Everything’s coming up roses for our spring issue. And since it’s the season for new beginnings, we’ve focussed on the one thing that makes pretty much everyone feel brand new – shopping. 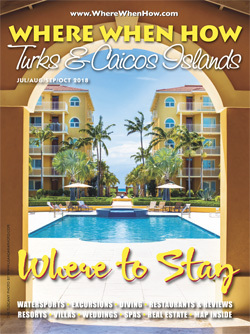 This issue of the most useful visitors’ guide in the Turks and Caicos Islands (TCI) is packed tighter than that suitcase of yours with info on all the fun places to shop on the island. 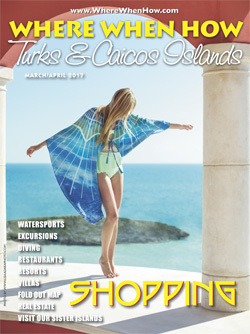 Be sure to check out our cover story on shopping – it’s a step-by-step guide to the best shopping spots on the island. The long-awaited Where When How issue, covering November 2017 - February 2018 is finally here! Due to the “adventurous” past hurricane season, we’ve combined two regular issues into one. You better believe it’s a doozy. 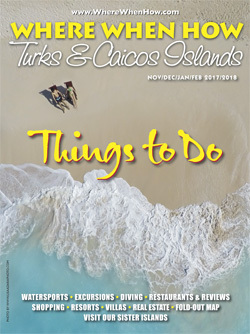 We dip our toe in the proverbial water of diving and other major underwater sports you can take part in here in the TCI. 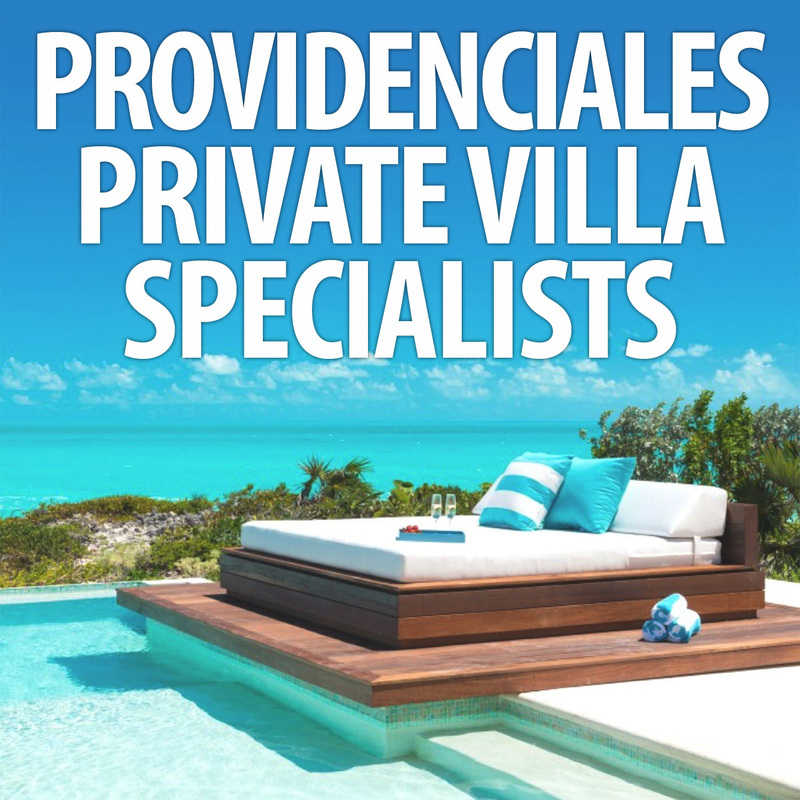 In fact, there are watersport operators of all types on Providenciales so we’ve got you covered – from wakeboarding to parasailing and jet skiing to excursions.